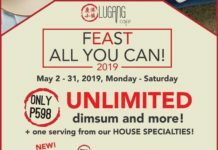 Home Food & Beverage Food Promo: Max’s Fried Chicken for Php299! 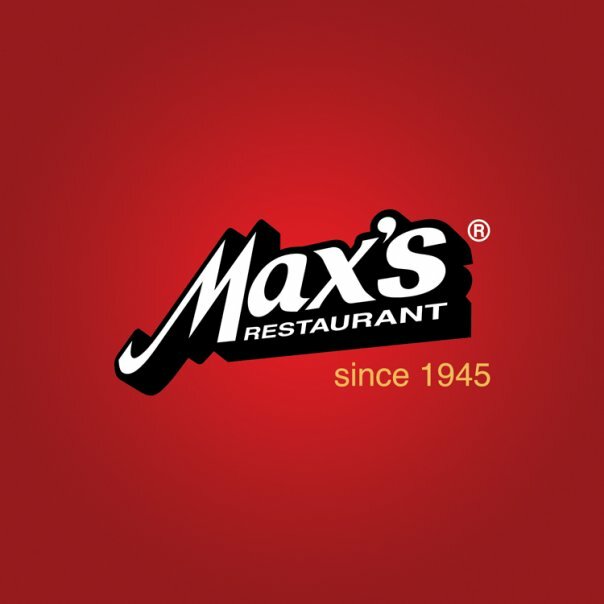 Food Promo: Max’s Fried Chicken for Php299! 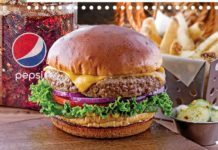 And as a big THANK YOU for the 2 MILLION VIEWS(WOW!!!) 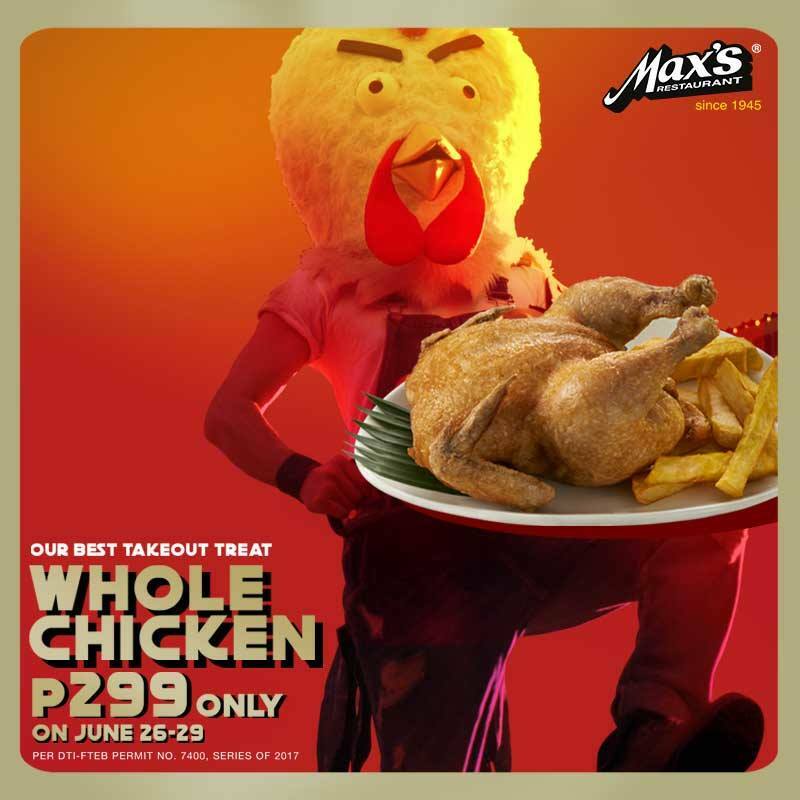 of Max’s latest film, enjoy 1 WHOLE FRIED CHICKEN for P299, exclusive for take-out purchase only! 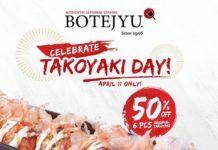 Previous articleLast Day Today: The Body Shop Buy 1 Take 1!